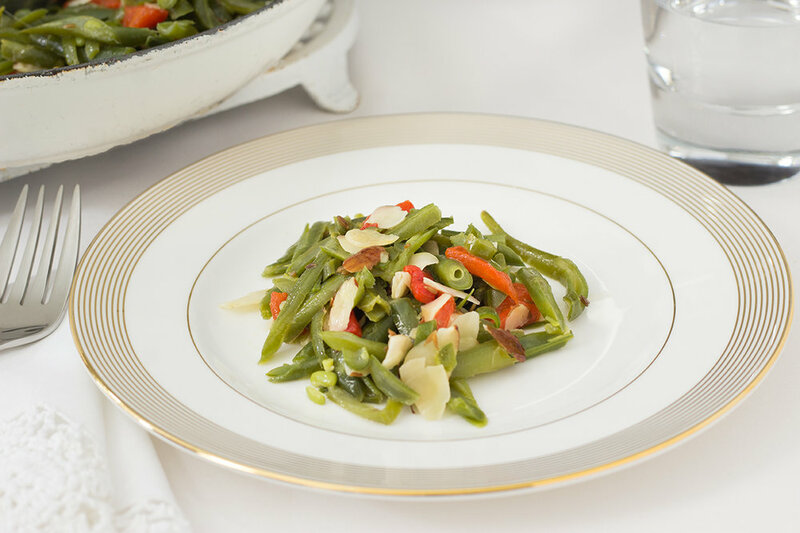 Less than 10 minutes to make, this French style string bean side dish delivers great flavors. Cumin seeds bring a bit of pungency. 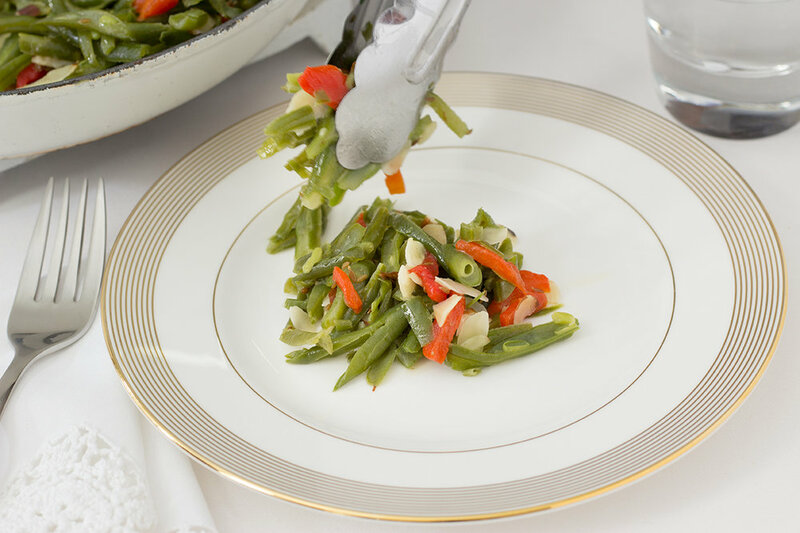 But its sweetness marries very nicely with the pimiento peppers and the star, the French style string beans. Most likely you will not find them fresh. But you can find them in a can or a jar, diced or sliced. The pimiento peppers is a variety of the large red chili pepper. The flesh is sweet, succulent and more aromatic than the red pepper. (from the Wikipedia) Its sweetness and heat is similar to roasted red bell peppers. Pimiento peppers are not only served in stuffed green olives but also, according to Christine Gallery at theKitchn.com, it is the pepper found in paprika. Pan toast cumin seeds in skillet over medium heat for about 2-3 minutes. Add butter and melt it. Stir. Add salted water and bring to a boil. Add string beans. Bring to a second boil. Cover and simmer on a lower heat for 5 minutes. Add pimientos and continue to simmer for 2 minutes. Fold in almonds. 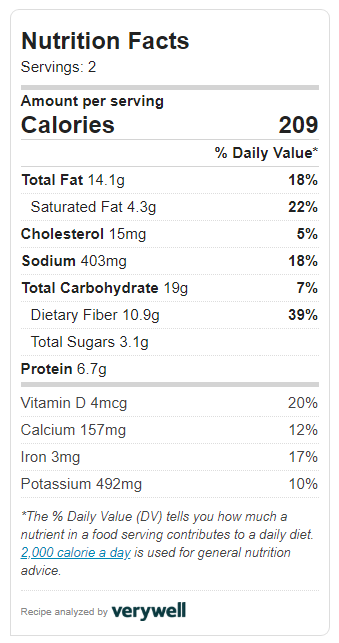 Estimated nutritional value for French style string beans. Note that it doesn't include salt.